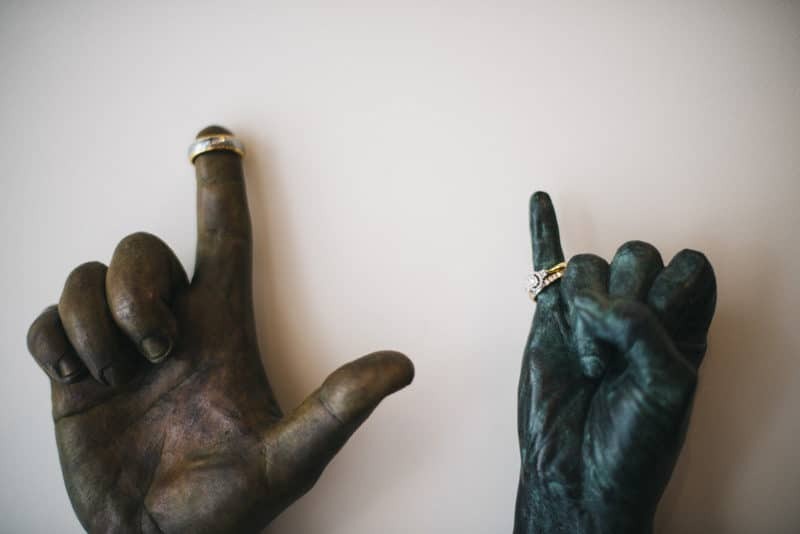 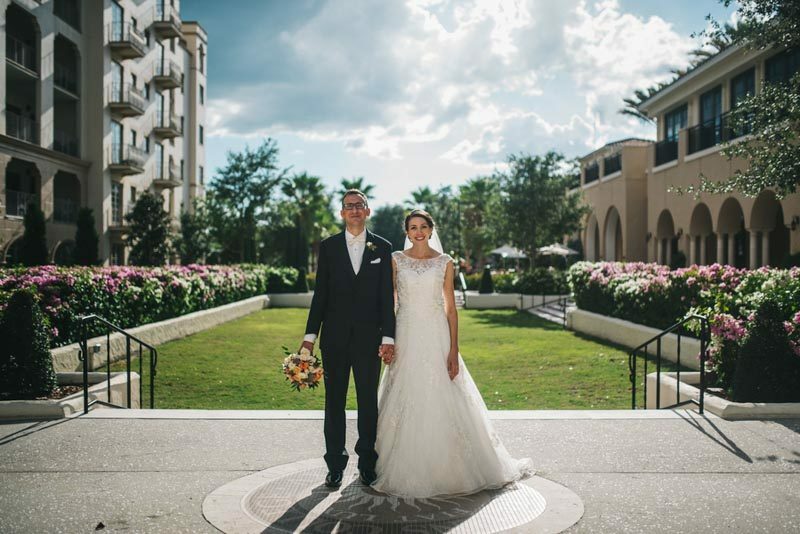 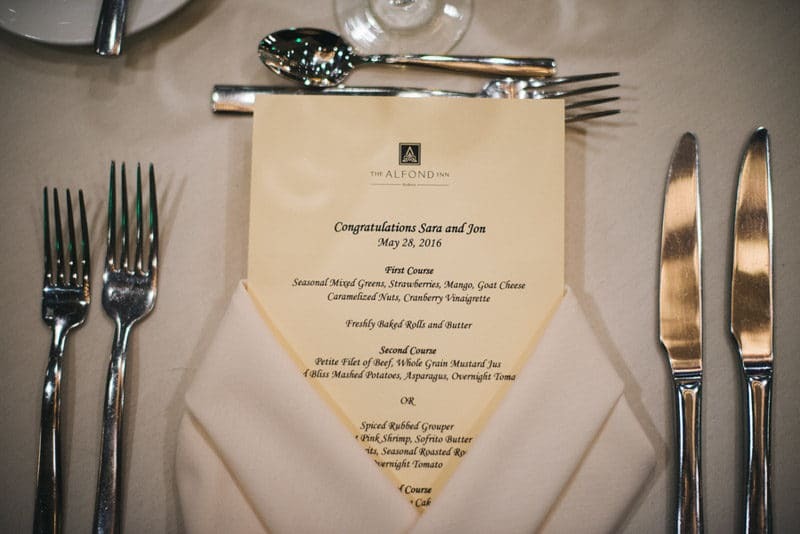 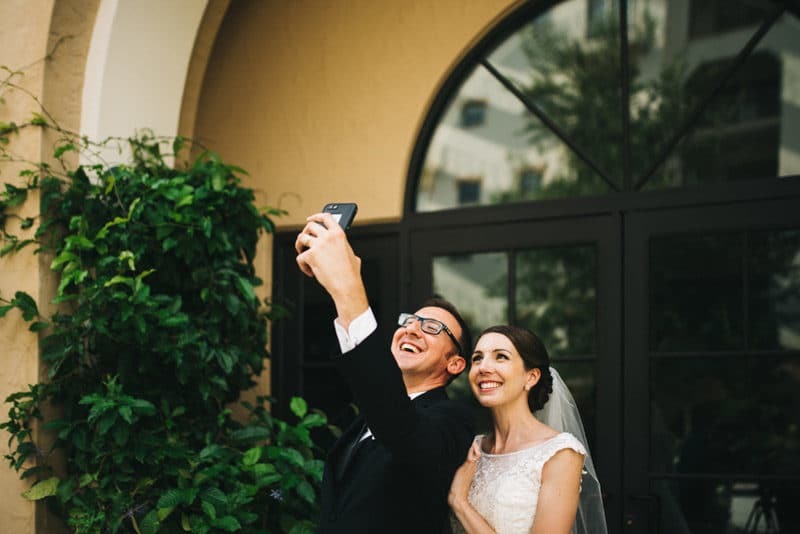 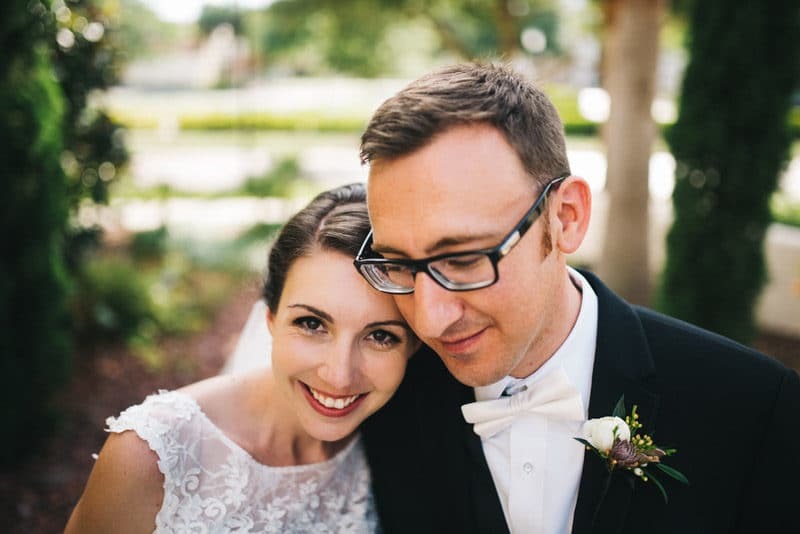 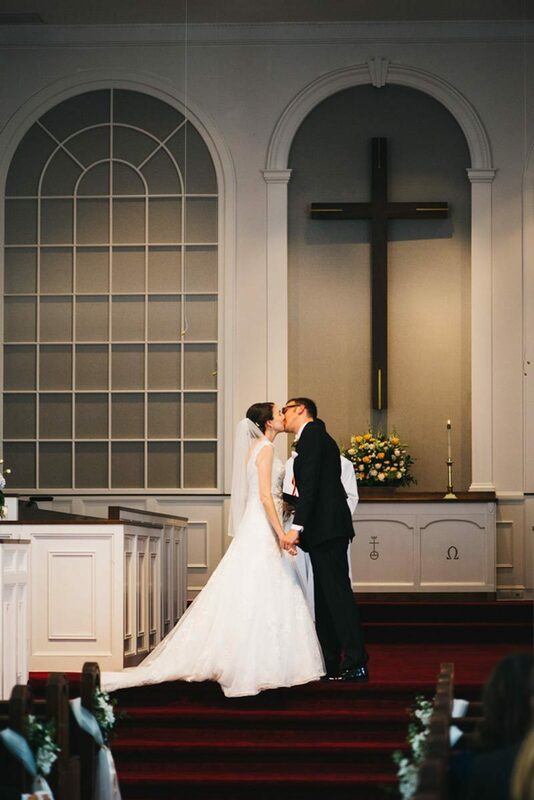 After their ceremony at the First Congregational Church of Winter Park, Sara and Jon, along with their guests, celebrated their union at the lovely Alfond Inn. 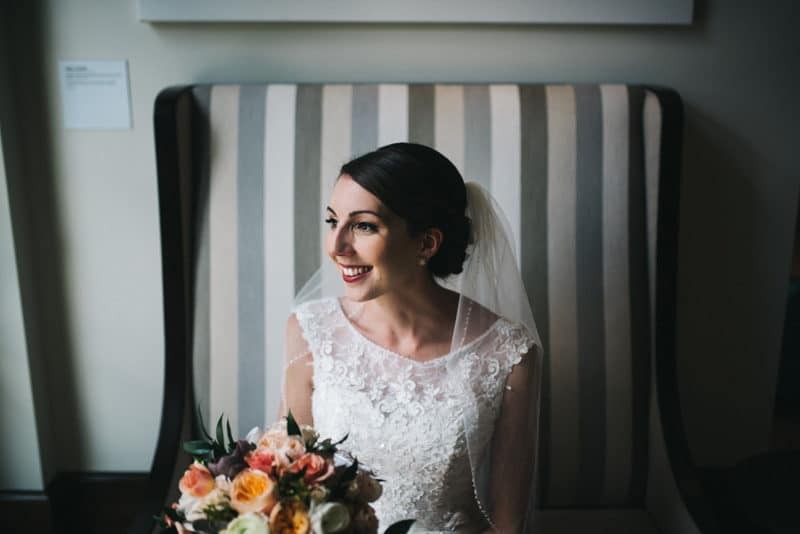 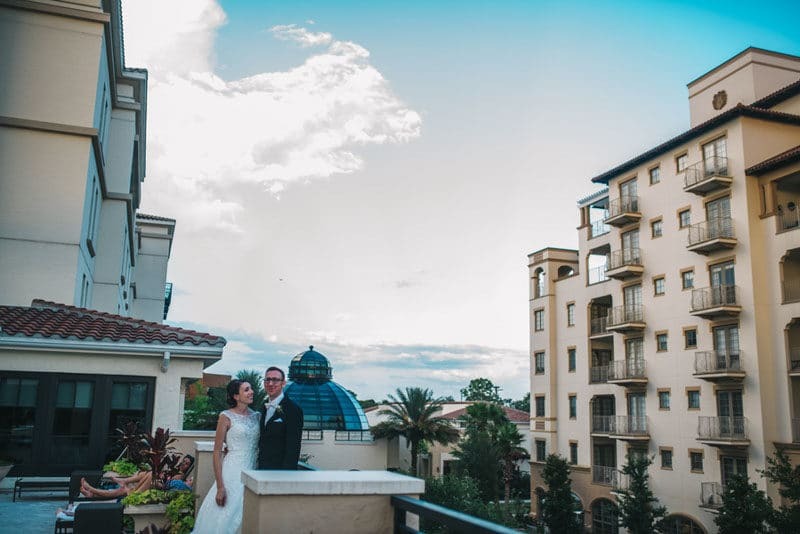 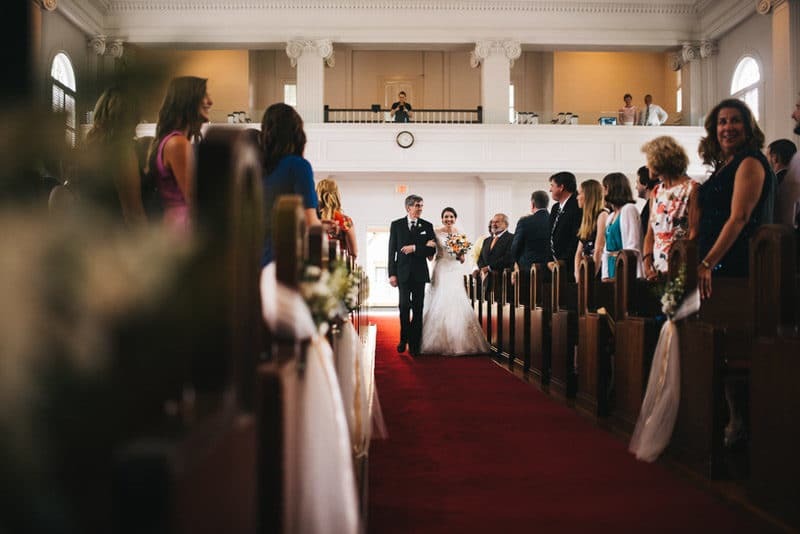 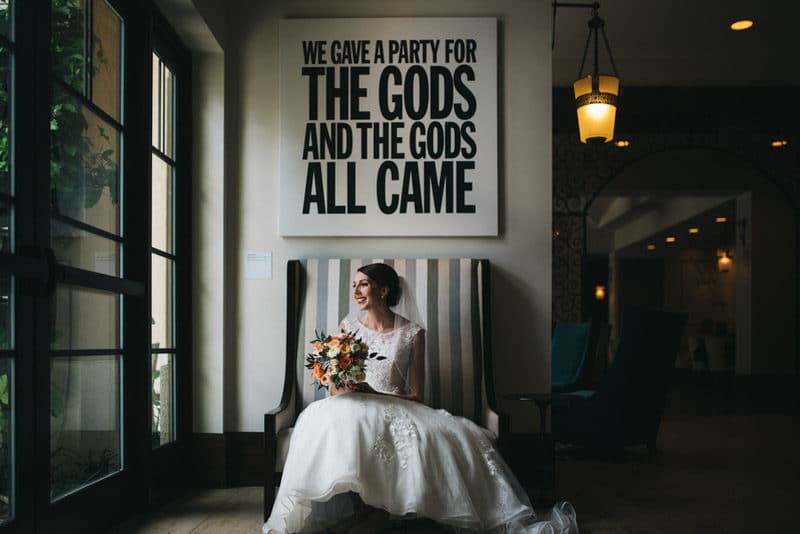 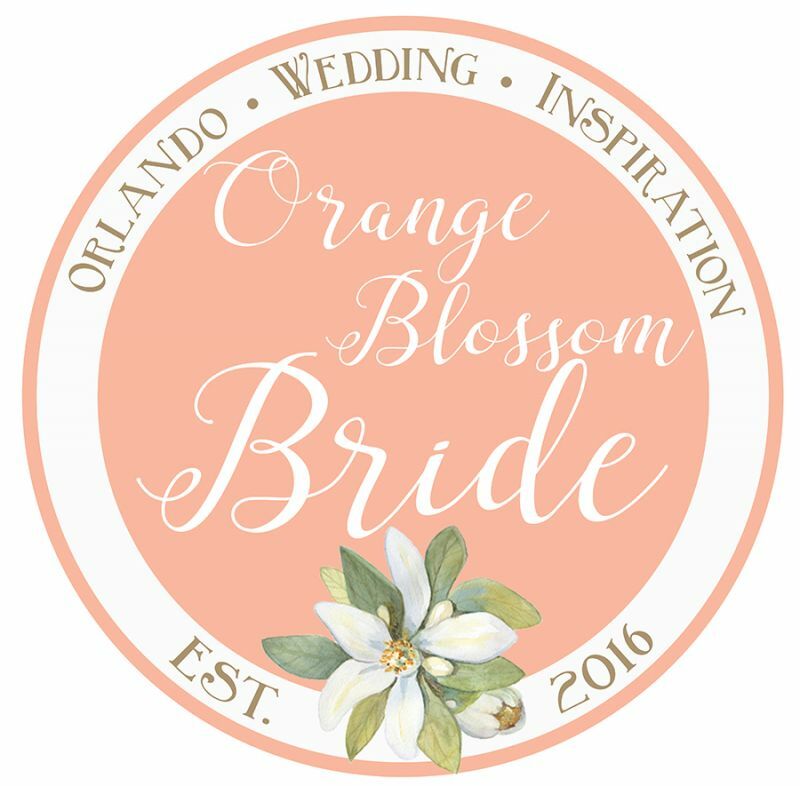 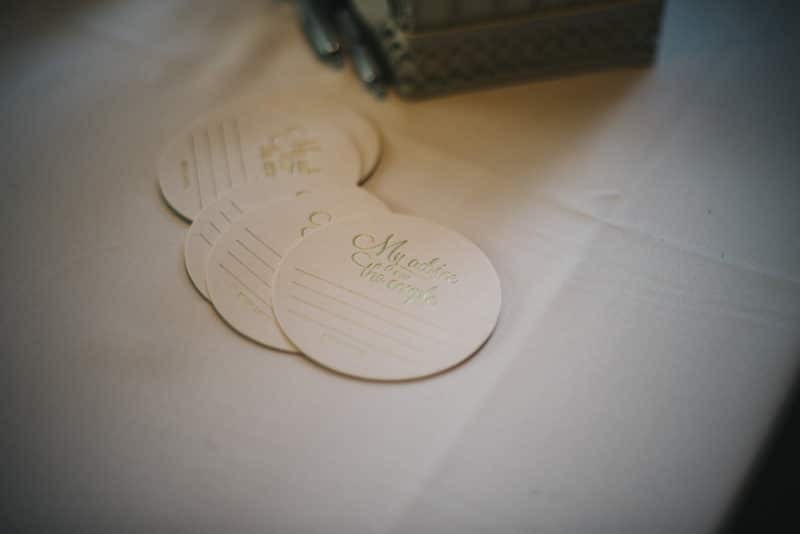 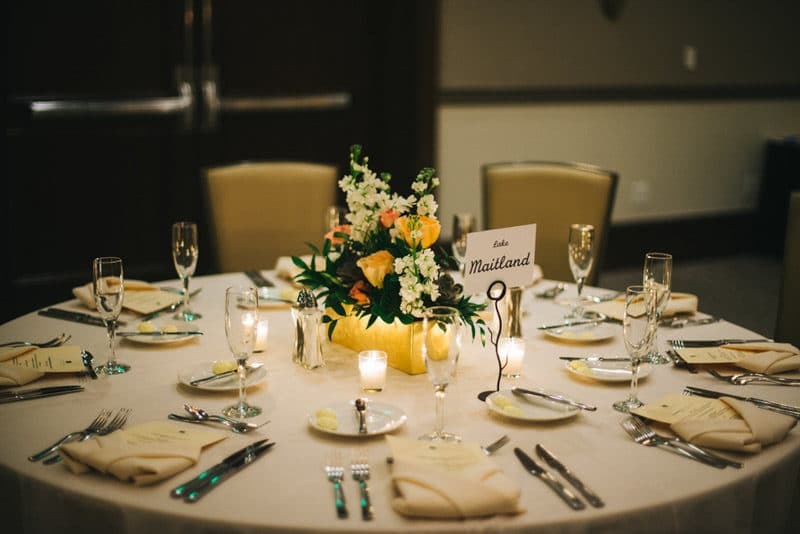 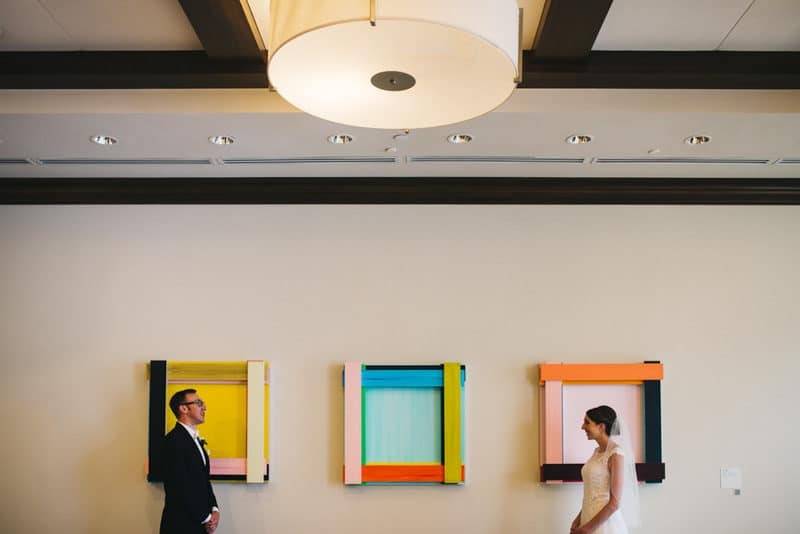 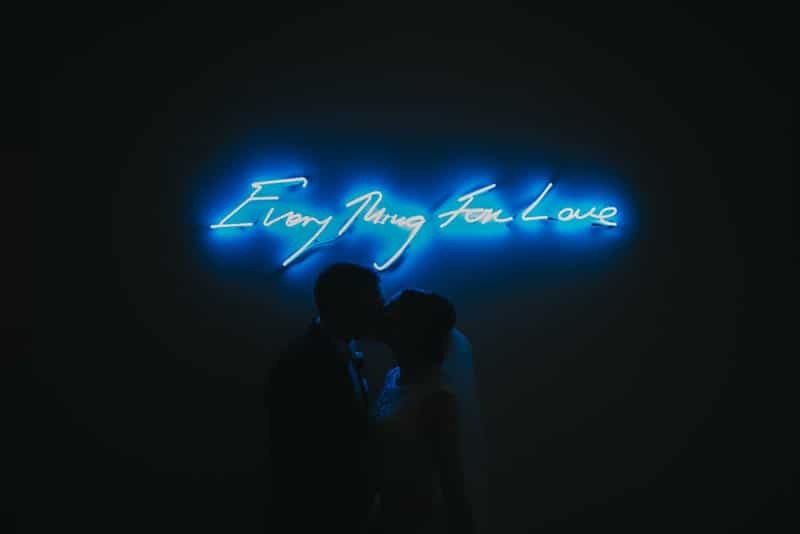 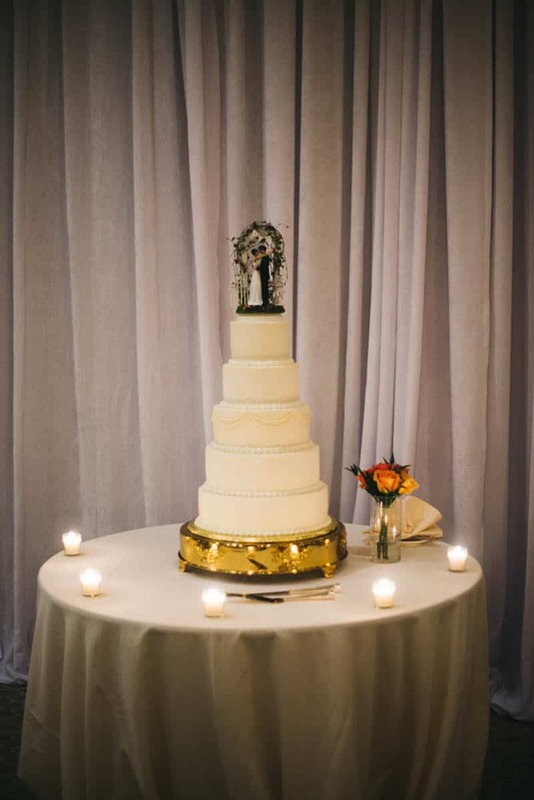 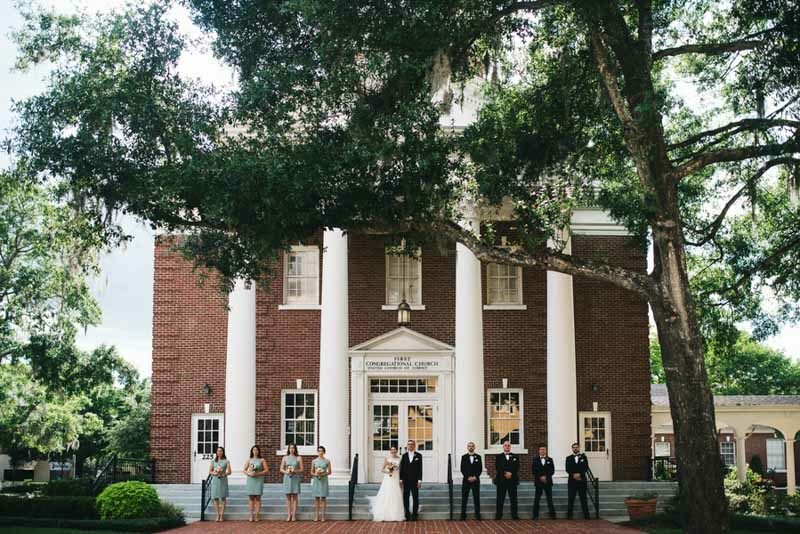 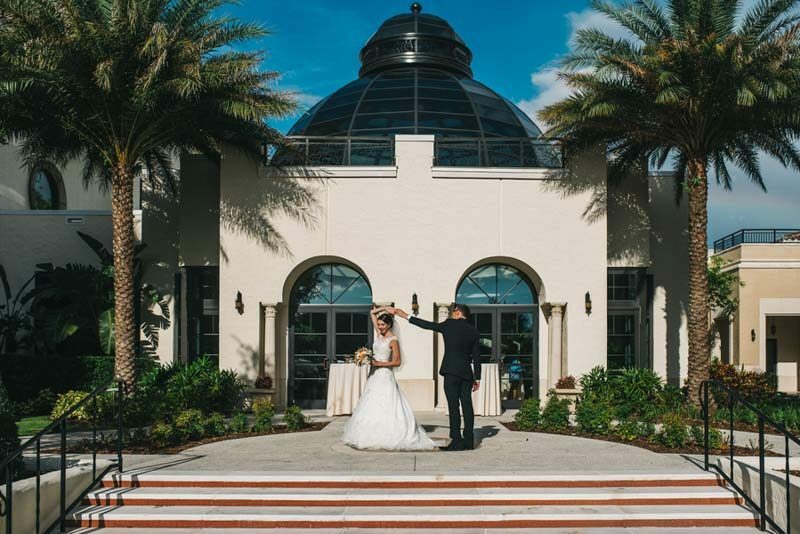 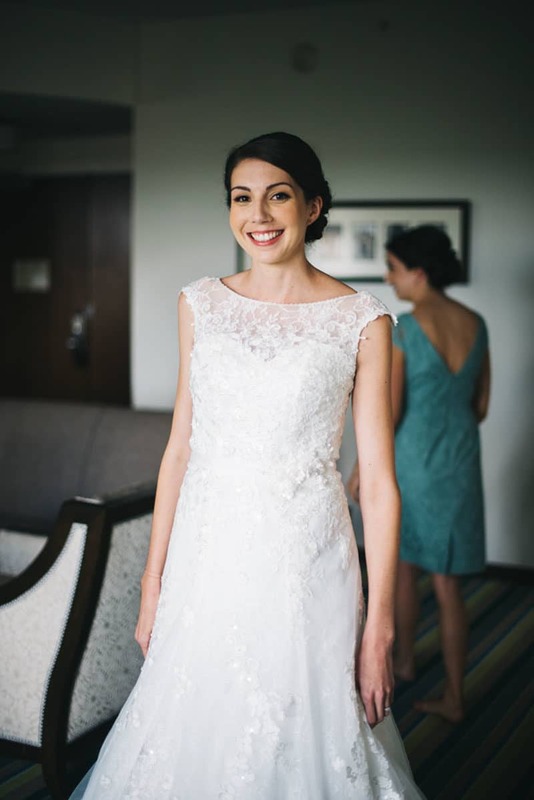 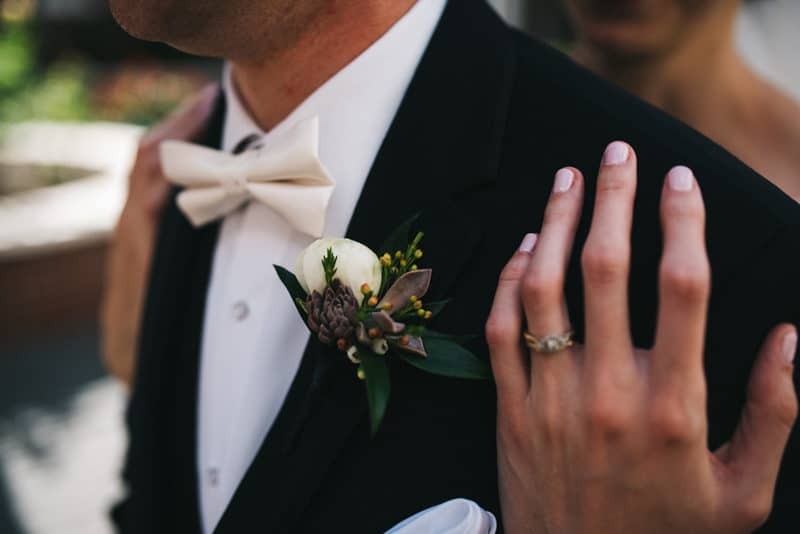 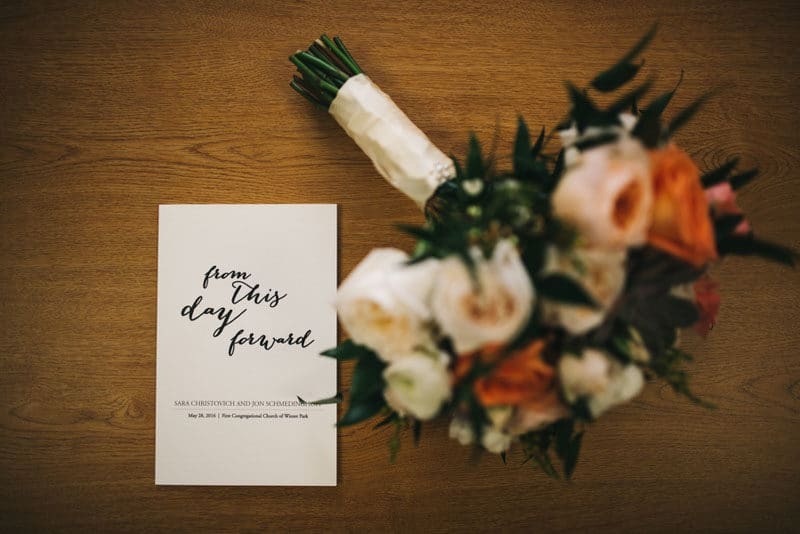 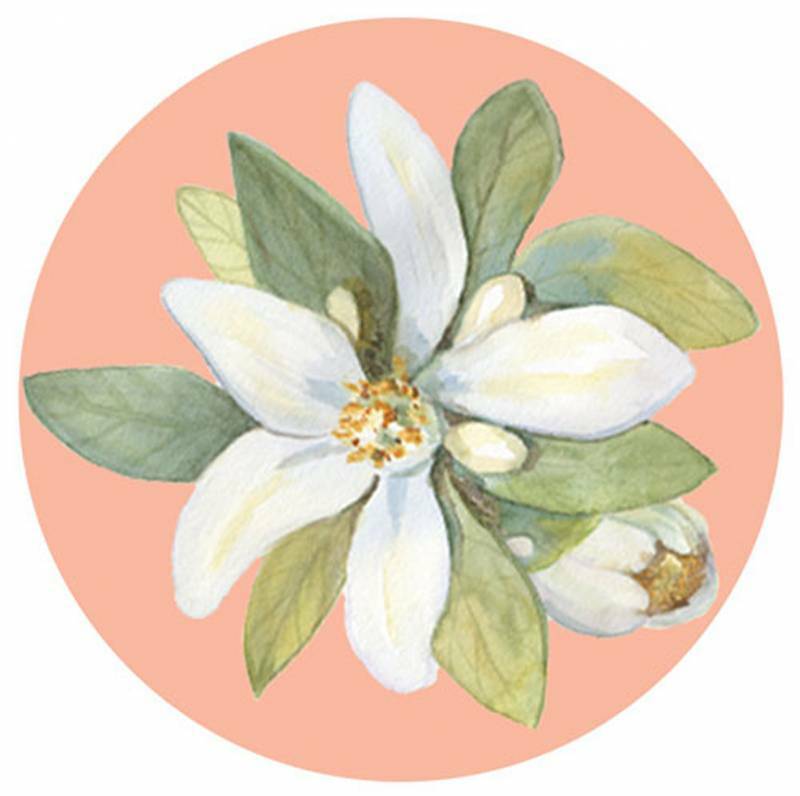 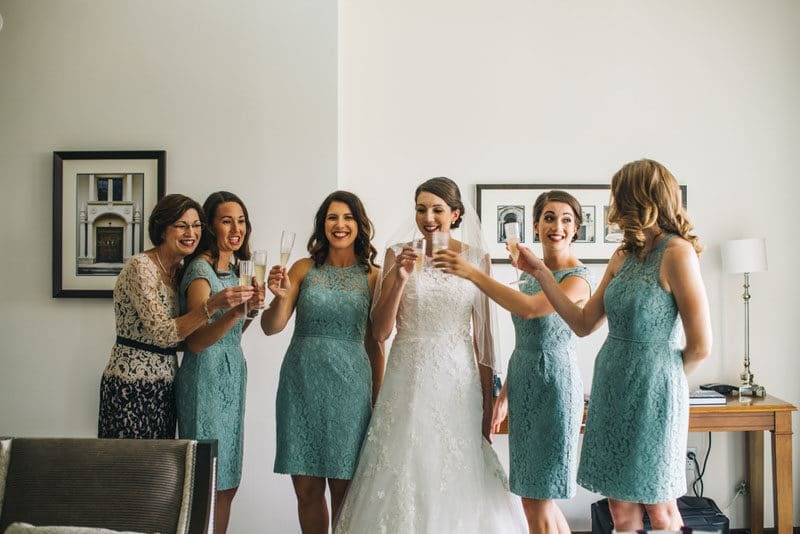 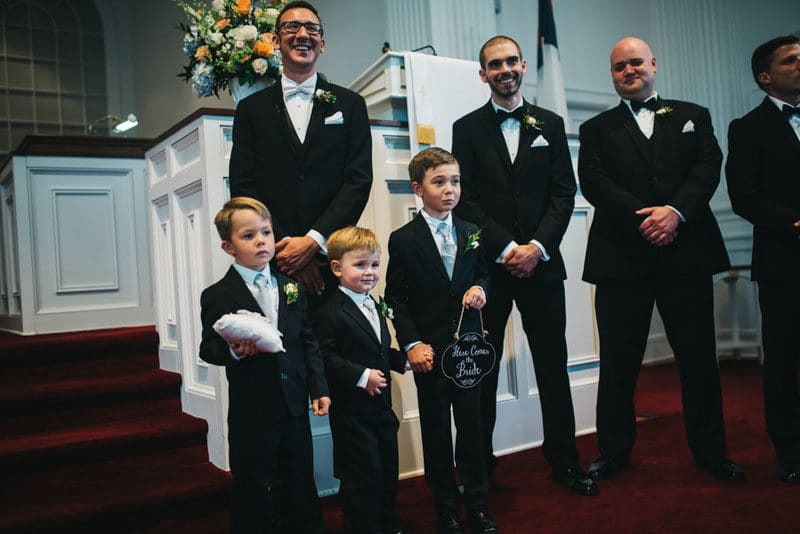 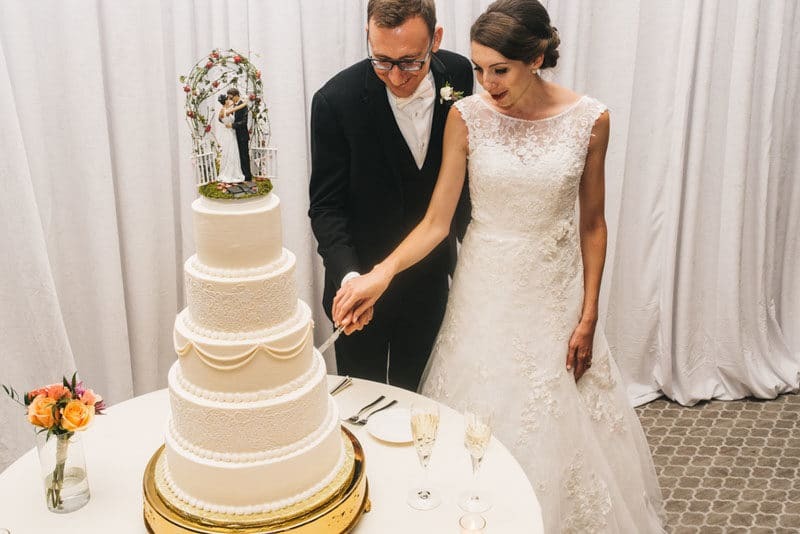 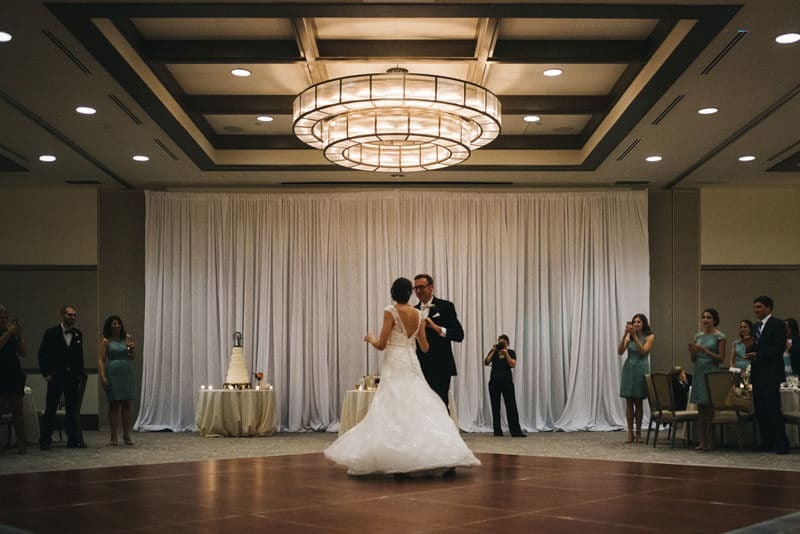 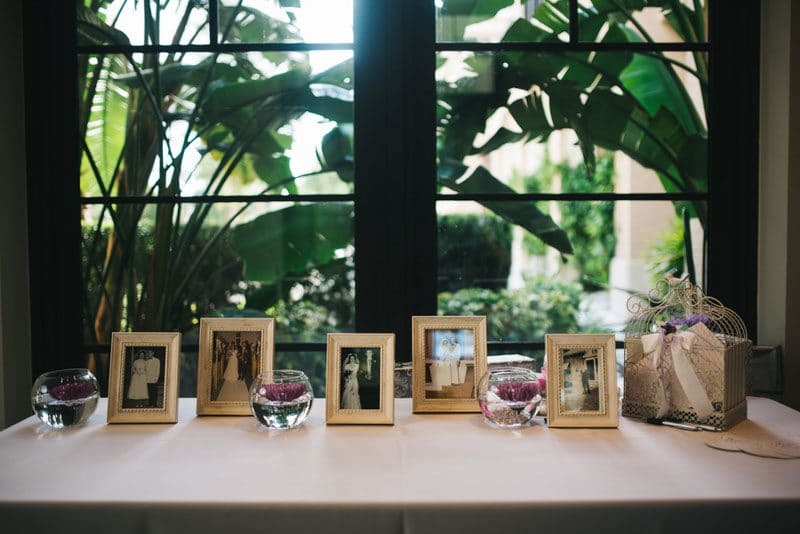 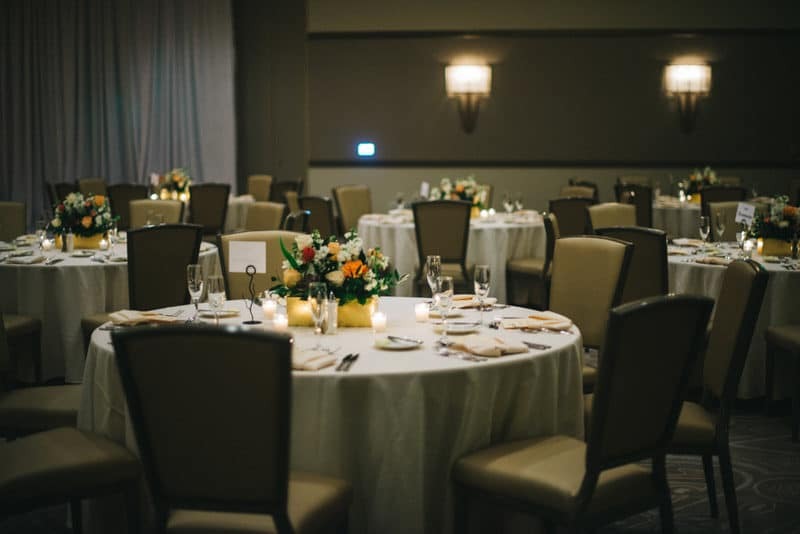 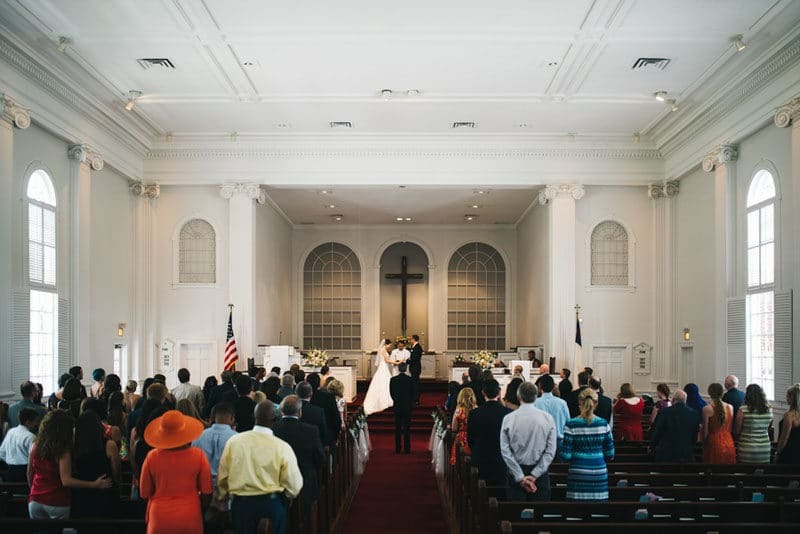 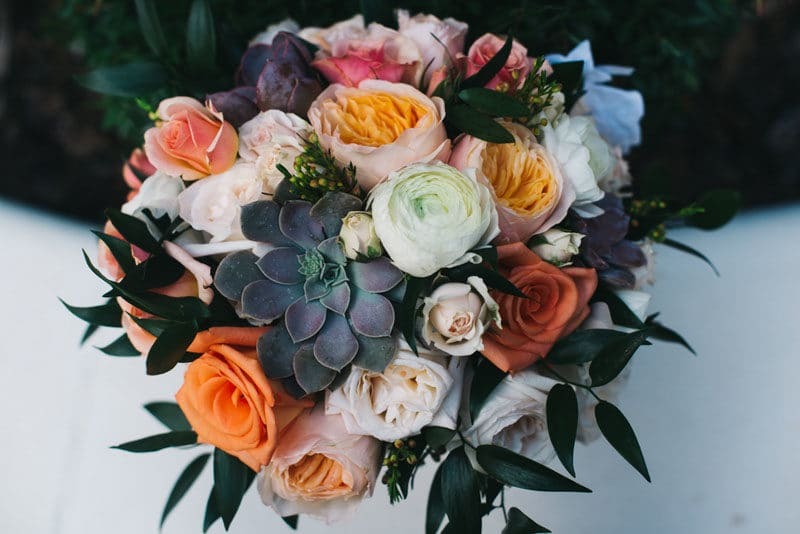 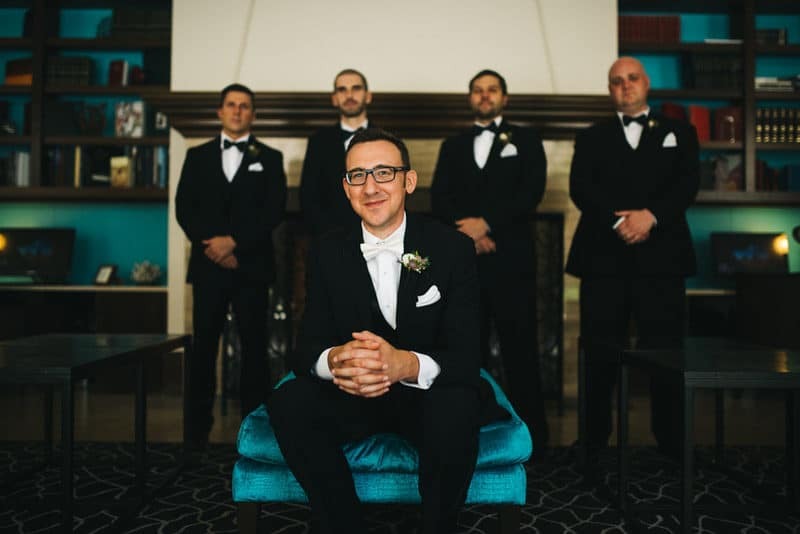 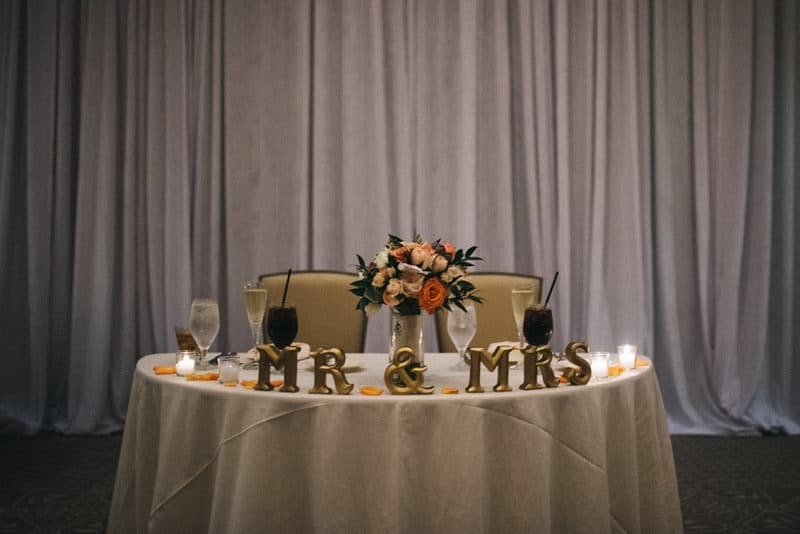 Nestled off Winter Park's beautiful Park Avenue, the luxury boutique hotel was the perfect wedding venue for their elegant orange and mint wedding. 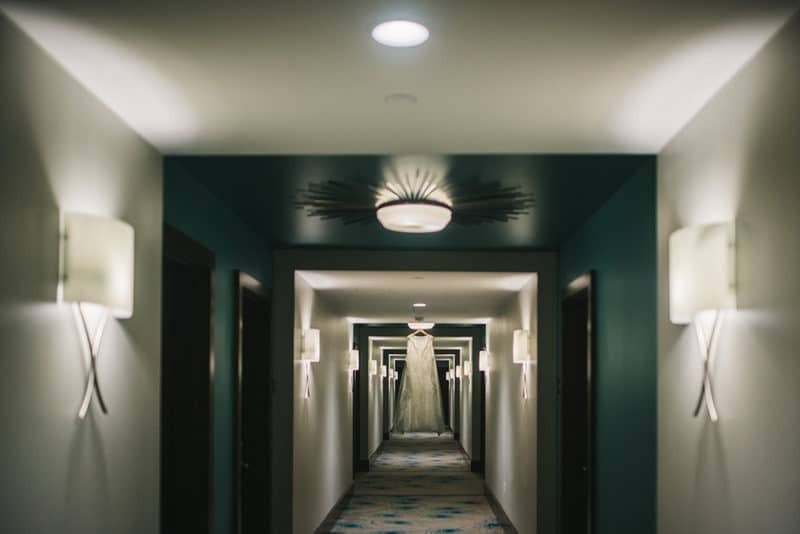 The hotel's architecture and unique decor provided wonderful portrait locations. 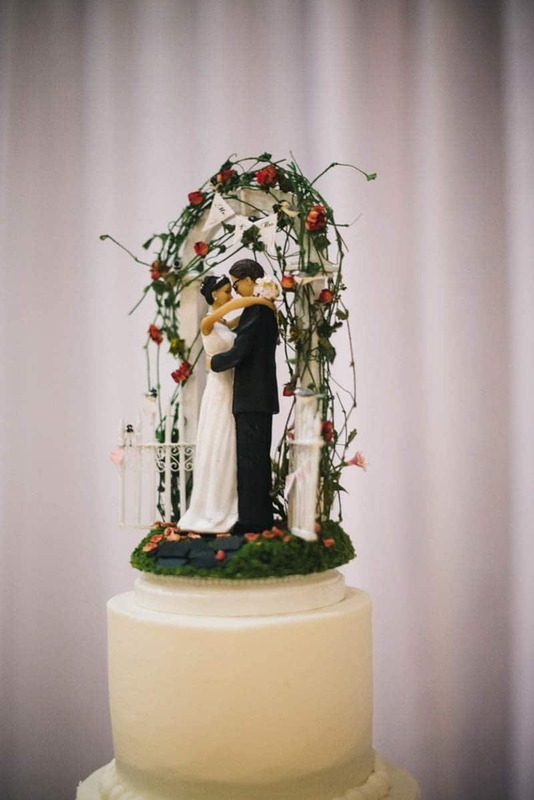 One of the special touches of the day was the handmade cake topper, which was made by the groom's mother.